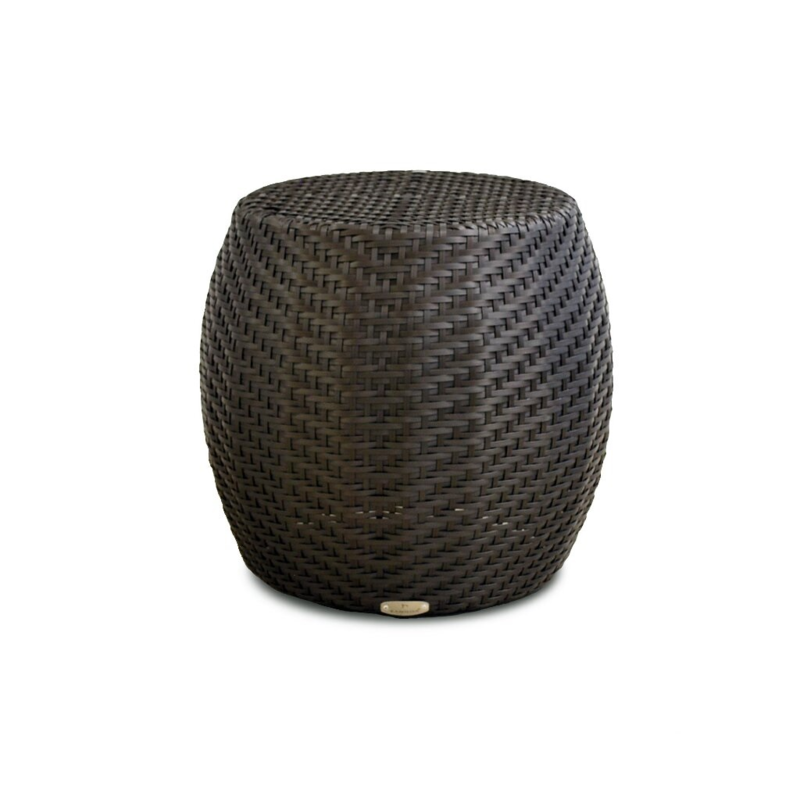 The Congo by Kannoa is a modern styled chair that is sure to add an artistic flair to your pool deck, patio or outdoor seating area. 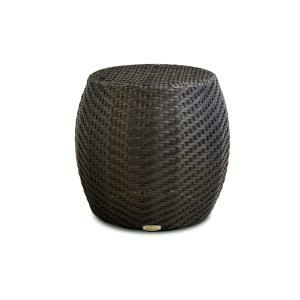 Its curved design is built around a fully welded powder coated frame that is wrapped in Kannoa's all-weather wicker. Kannoa offers outdoor furniture specifically designed for weather resistance and extreme durability. Our selected products have modern lines with a clean look for any patio, lawn or deck area and the convenience of all-weather wicker and powder coated aluminum frame. CON101 Congo Chair W33” D28” H25” SH12” 20LBS.